Little Rock, Ark., Feb 22, 2019 / 11:03 am (CNA).- The Diocese of Little Rock has said that a law signed Tuesday banning abortion in Arkansas in the event that Roe v. Wade is overturned is a step toward a future without the procedure. “Act 180 is a welcome addition to the law in Arkansas and happily anticipates the day when our society can be free from the scourge of elective abortion on demand,” Catherine Phillips, diocesan respect life director, told CNA. 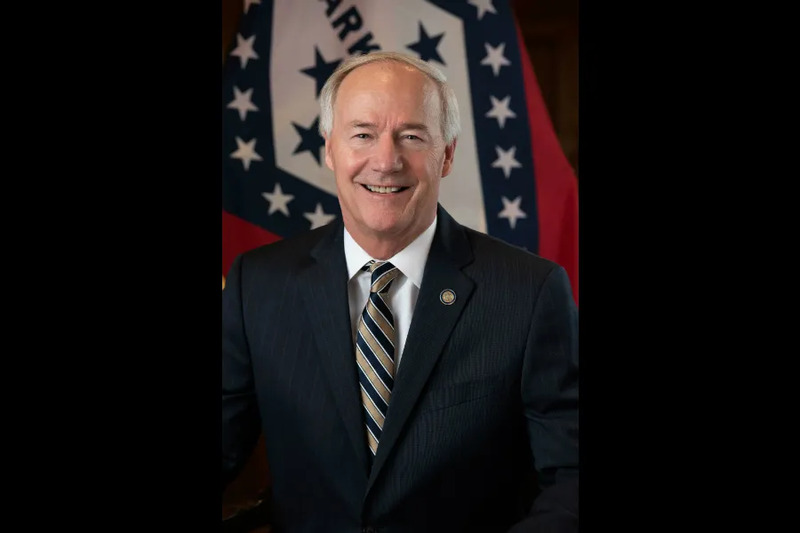 Governor Asa Hutchinson (R) signed Act 180 Feb. 19. The legislation had passed the Senate 29-6 earlier this month. The 1973 US Supreme Court decision Roe v. Wade found that a woman had the right to seek an abortion in the United States. If the Supreme Court decision is overturned, then the law would automatically ban abortions in Arkansas except in cases of medical emergencies. Phillips said the law is important because it takes a pro-life stance, especially amid a push for pro-abortion protections in other states. She pointed to a January law in New York that decriminalized the procedure and stripped it of most safeguards. “It is important in comparison with what has been done recently in states like New York. Regrettably, other states are passing laws to perpetuate and expand abortion, but Act 180 stakes out a national position that supports life,” she said.